Have you ever wondered, with the CEO of a technology company in the world? If ever, this time Rildem wants to discuss the uniqueness of 10 CEOs of the world's leading technology companies. Who are they? For more details, you should read the Rildem article below. 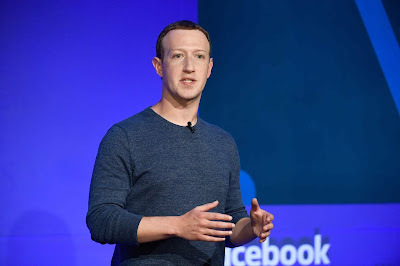 The following famous CEOs are unique from those who like to use drugs, play women, hate hair transplants, and even CEOs who hate Facebook. 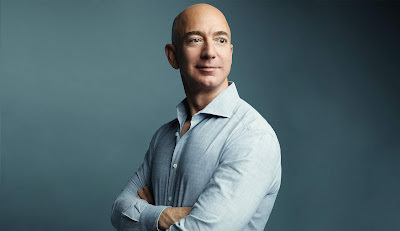 Who doesn't know Jeff Bezos? Yes, he is the President and Chairman and CEO of Amazon. Although currently on the Forbes list of the richest people in the world, Jeff Bezos still likes to describe himself as having a fairly normal lifestyle. In addition, lately he also revealed a rather controversial statement, that Amazon will not last forever. According to him, large companies tend to survive more than 30 years instead of more than 100 years. 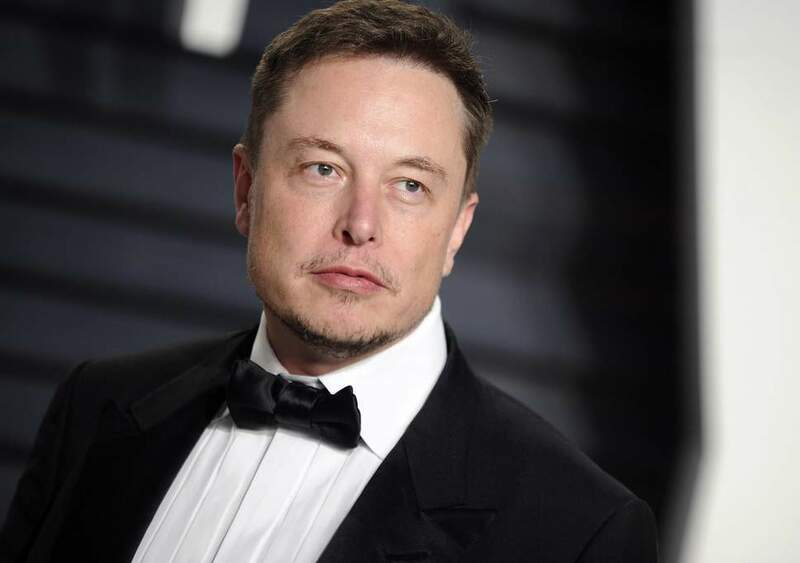 The next unique CEO is Elon Musk. He is the CEO of Tesla, SpaceX, and Neuralink, and one of the founders of PayPal. If Bezos looks like a criminal in the James Bond movie, Musk looks like James Bond himself. Musk often says that he works 120 hours a week, makes him sleep only 5 hours a day and says that sleep is not an option. Maybe that's why Musk became someone who was angry and difficult to accept criticism. Elon Musk has the ambition to do anything to save humanity. He aspires to move to Mars and spend his life there. Next is Peter Thiel, who is also one of the founders of PayPal with Elon Musk. 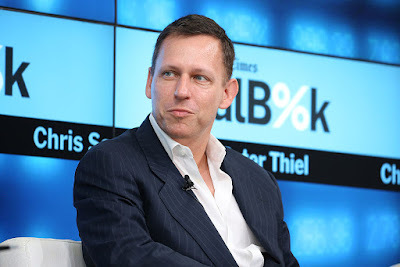 Until now there have been rumors circulating about Peter Thiel, namely he likes to take the blood of young people to be transfused into his own pulse so that he can live forever. In addition, there is a story that says that Thiel glides to our dimensions every morning through a haunted mirror, a physical manifestation of the god of Aztec death, and so on. 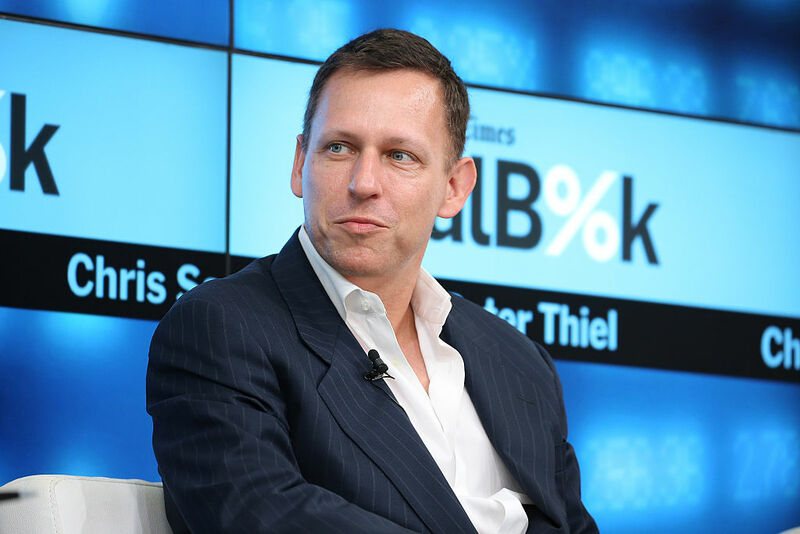 Even so, Peter Thiel is indeed often accused of being a bad person because he is also the Chairman of the data-mining company Palantir. Do you know the CEO of this one? Yes, Mark Zuckerberg. Since college, Mark has made programs that violate privacy rules. Call it a program called Facemash, which allows the user to choose which person is the sexiest among the photos displayed. Until 2018, Zuckerberg and Facebook were exposed to the Cambridge Analytica case, where he was accused of misusing user privacy. In his free time, he often writes as many digits as he can remember. 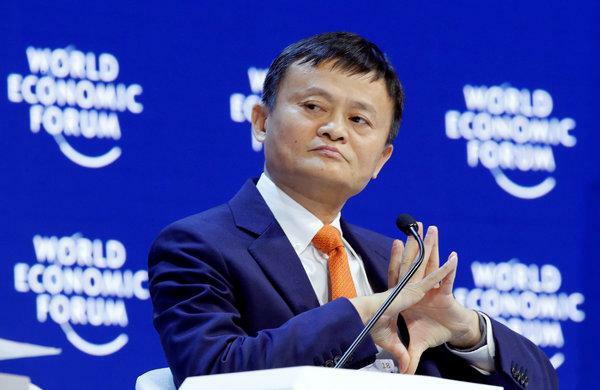 With an estimated wealth of 37.6 billion US dollars, the Co-founder of Alibaba Group, Jack Ma, apparently admitted that having a lot of money is not a good thing. Besides that, even though his height is only 153cm, you have to be careful because it turns out Jack Ma really likes martial arts, especially the Chen-style Tai Chi Chuan. Jack Ma once appeared in a short film and performed his action against Donnie Yen, Jet, Li, Tony Jaa, Sammo Hung, Natasha Liu Bordizzo, and other famous Asian stars. The CEO who has the next uniqueness is the CEO of Apple, Tim Cook. Yes, being the leader of the world's leading technology company does not stop him from buying discounted underwear. 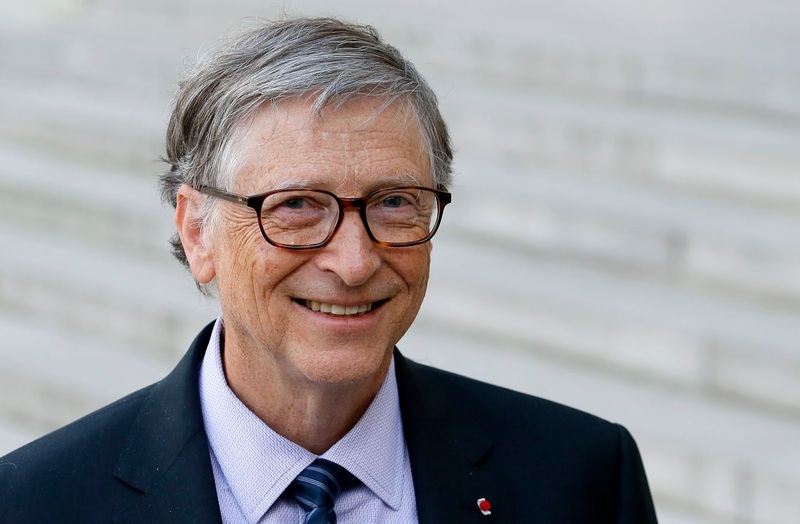 Even though his wealth is currently estimated at US $ 625 million. 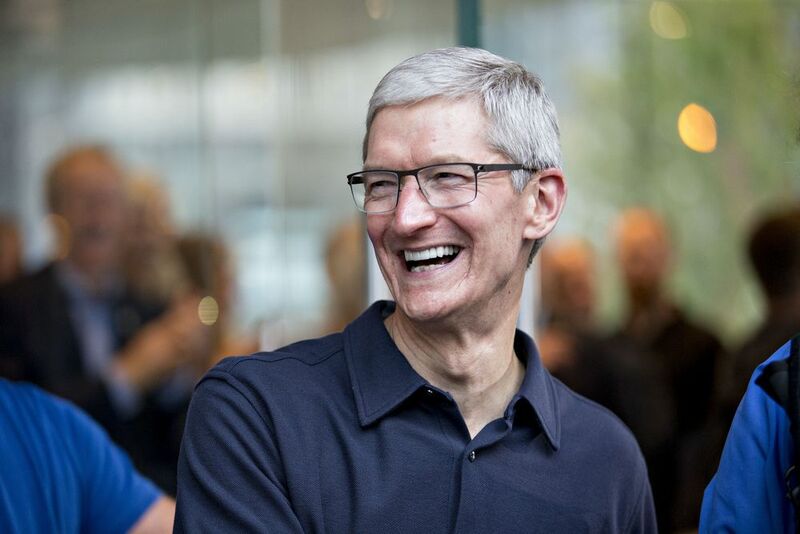 Although famous as a good uncle, at the beginning of his career as CEO, Cook asked Apple Park staff to work while standing. 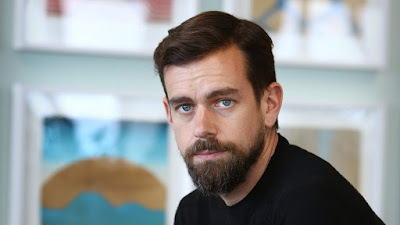 Twitter CEO Jack Dorsey is also unique. Jack Dorsey is said to be the seventh worst CEO in the United States. During his tenure, Dorsey had to face various obstacles, such as declining stock prices, layoffs everywhere, executives resigning, even numbers of Twitter users who did not develop. But lately, Twitter's name has started to improve. Jack Dorsey really likes Yoga. He once tweeted about his meditation in Myanmar for 10 days. This made his followers curious to visit the country. 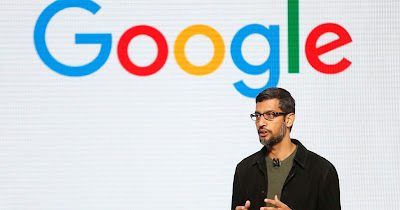 The CEO who has the next uniqueness is Sundar Pichai. When he took over Google, one of Google's workers said: 'All the bastards have left'. Unlike most CEOs who seem like a jerk, Sundar Pichai is a leader who speaks softly. Next, there is a McAfee Antivirus Founder, John McAfee. 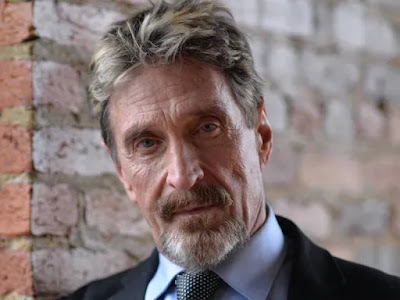 John McAfee currently lives in Belize with a house full of drugs, weapons and prostitutes. He was once a murder suspect, then fled to Guatemala illegally. When he wanted to be sent back to Belize, John McAfee twice pretended to have a heart attack so that his lawyer could delay his deportation. If you still feel the balance is boring people, John McAfee breaks that stigma. 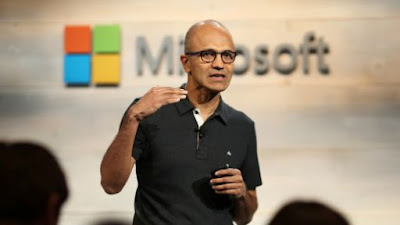 The CEO who has the last uniqueness is Microsoft CEO Satya Nadella. 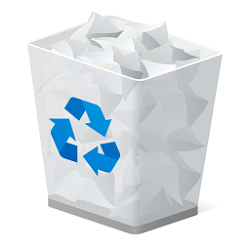 Many say that Satya forced Microsoft to use aggressive tactics to force Windows 7/8 users to update to Windows 10. But you have to know, Satya Nadella has been named the best CEO of big companies in the United States, beating the people in this list. That's the uniqueness of the 10 CEOs of the world's leading technology companies. In fact, we really will never really know someone until we really know them. Well, which do you think is the most unique CEO?